Lighter tubes for faster wheels. 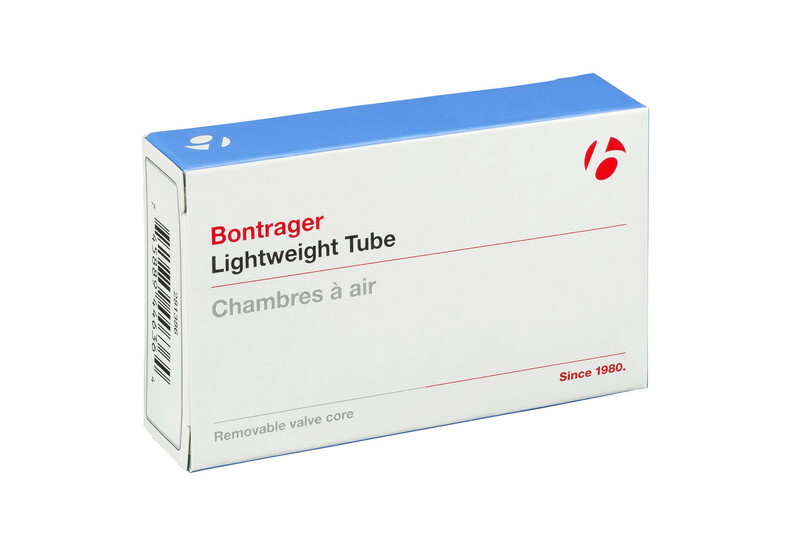 Improve the performance of your bike by reducing rotational weight with Bontrager Lightweight tubes. They features a slimmer butyl wall to improve ride feel and reduce weight.